Kite is a character from the PS2 role-playing game .hack//. For more information about this skin and its accompanying skins, Orca and Balmung (other characters from the game, please visit this blog post. Diamonds, comments, subscriptions and downloads are greatly appreciated. 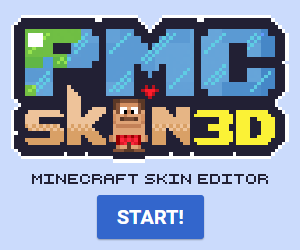 GreenLeaf and PhrozenCookie build + skin contest!